Health officials in Pinellas County are investigating a measles case in a 72-year-old man. 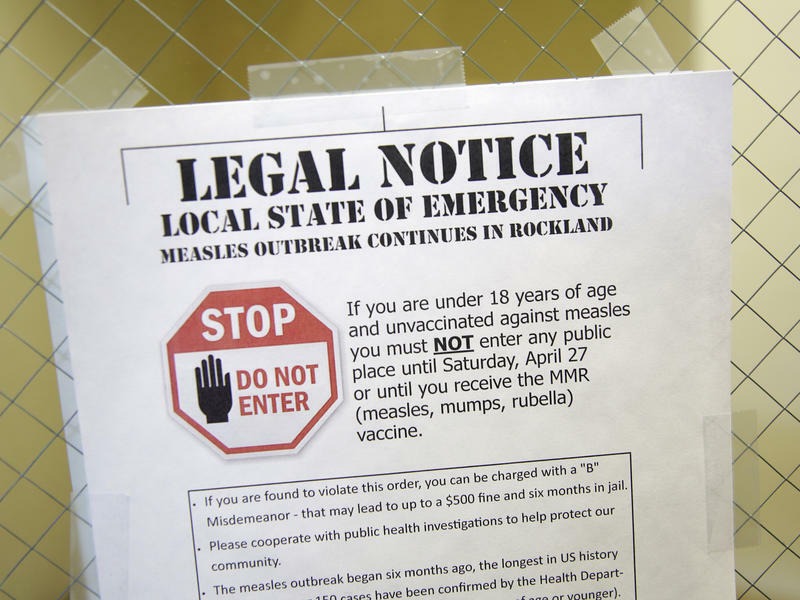 This comes amid a national uptick in measles outbreaks. 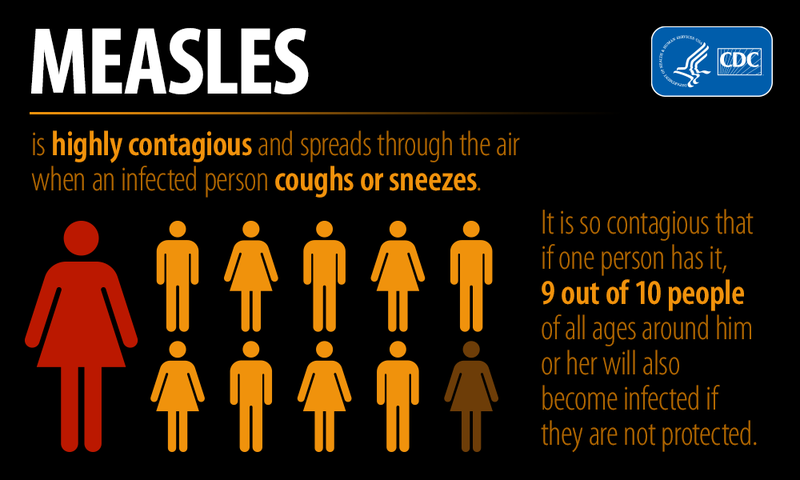 A 72 year-old man in Pinellas County who recently traveled to Asia has been diagnosed with measles. Ground was broken on a new clinic in Bithlo today. It will offer uninsured and under-insured families comprehensive health care. In a first round of health-care budget negotiations, the Senate on Wednesday agreed to pare funding for local projects in an attempt to bridge spending differences with the House. Daylina Miller, a multimedia reporter for WUSF Public Media and its Health News Florida project, was named the winner of a regional Edward R. Murrow Award for excellence in writing. 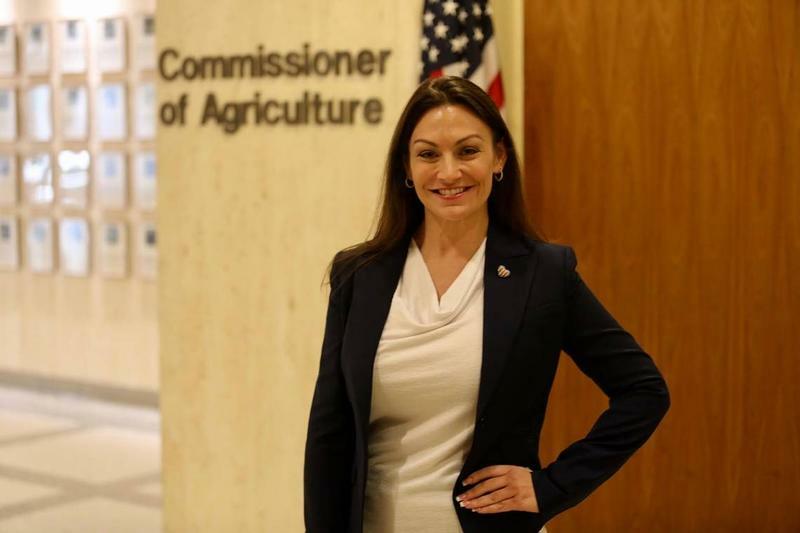 Florida Commissioner of Agriculture Nikki Fried ran on a platform of what she called 'the three W’s': weapons, water and weed. Within months of her swearing in, it’s that last W that’s already generating a buzz around the state.